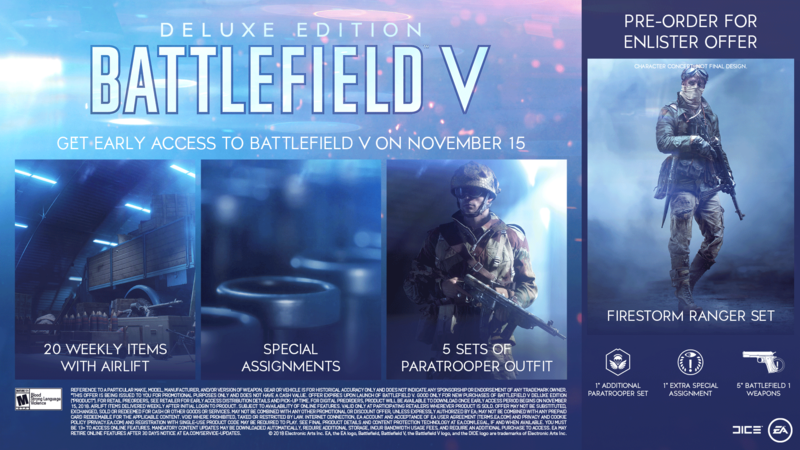 Your guide to all the pre-order and game edition extras. 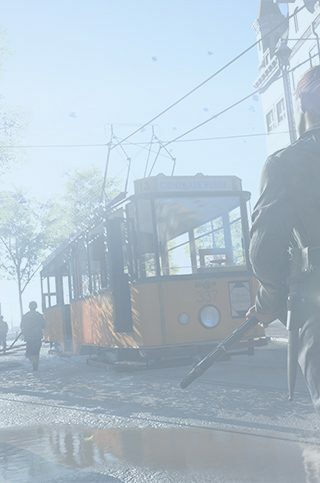 The Battlefield V Deluxe Edition grants additional in-game bonuses at launch, such as 20 weekly items with Airlifts. 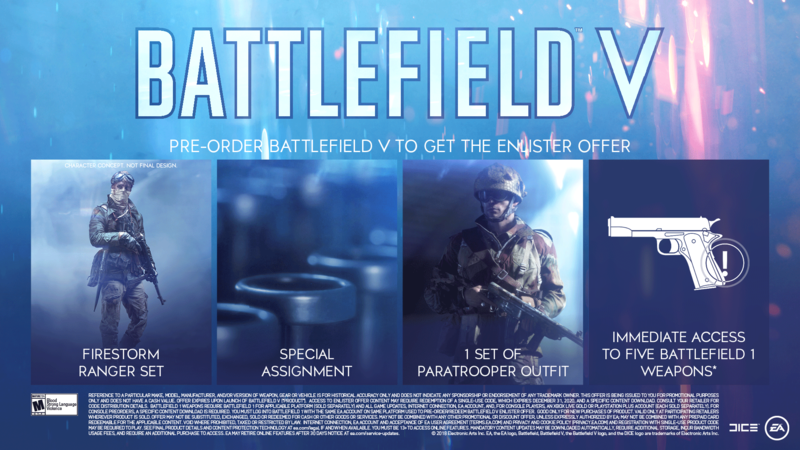 Plus, hop on the Road to Battlefield V to unlock an additional two Paratrooper sets! Read the complete guide to bonuses and extras below. Or you can subscribe to Origin Access Premier for PC and get all this now, plus immediate access to EA's growing library of games. 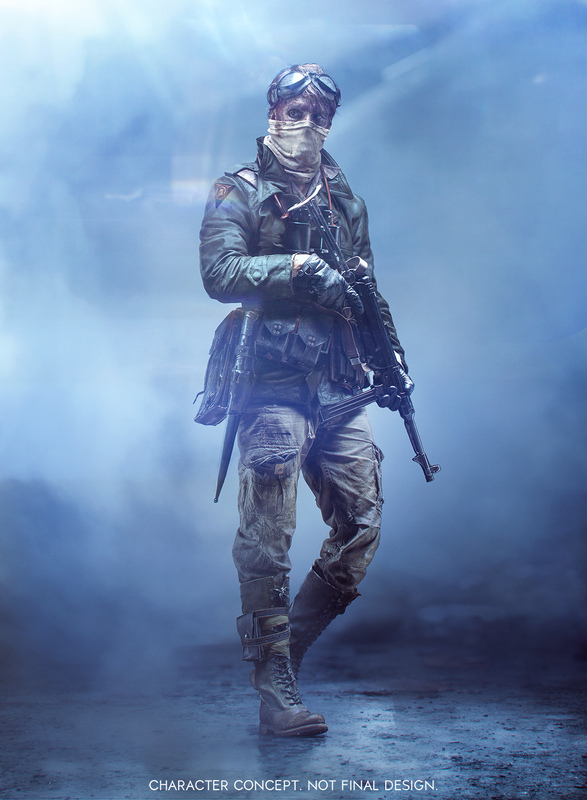 Deploy with style – pre-order Battlefield V and get the Firestorm Ranger Set.